SX Series Operation Microscopes, using fiber-optic cable for coaxial illumination, have different working distance and magnification. 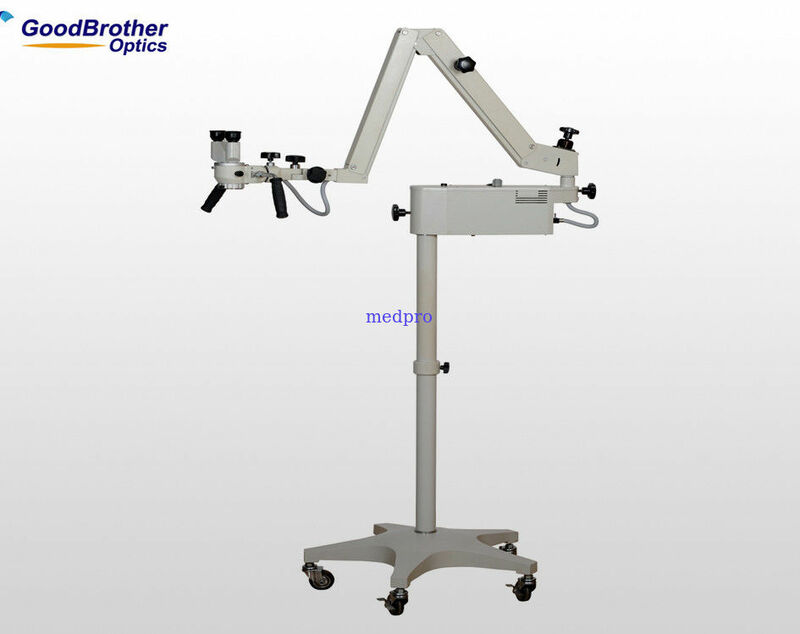 They are featured for flexible handling and easy operation. They are widely used in gynecology, surgery, ear-nose-throat, ophthalmology, orthopedics, dentistry, and otorhinolaryngology etc. They can be used for detailed diagnosis on disease, examination and operation.